The year has started with a big bang for the TTFCC team with exciting projects and collaborations, television appearances and much more. 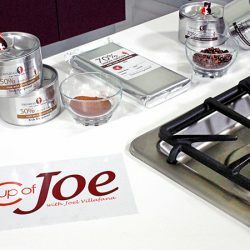 We have been working closely with local and international Chefs to develop our very own Chefs page on our website; a space where you can see reviews and discover the results you can achieve in your very own kitchen. 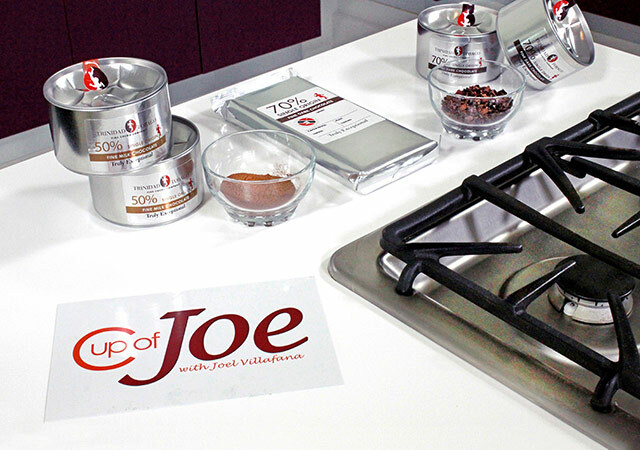 Our monthly recipes developed by Chef Joe Brown of Jaffa@The Oval will soon go live, so keep your eyes open for new and exciting ways to make your very own Truly Exceptional dishes! 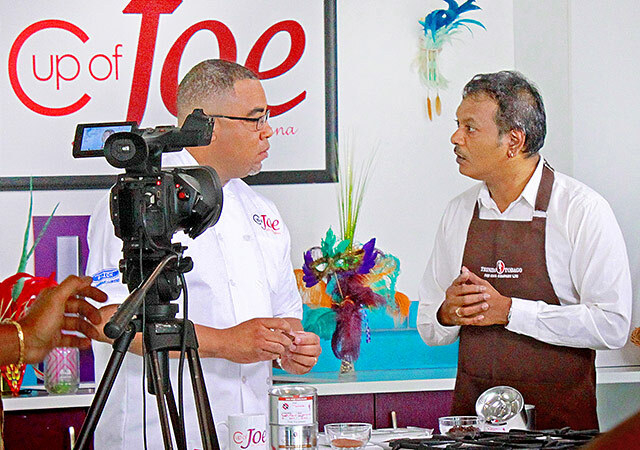 This week our beloved Operations Director, Arvind Mahabirsingh, visited the ‘Cup of Joe’ set hosted by Joel Villafana to feature in the Trini Cooks Thursdays ‘Buy Local Cook Local’ segment. 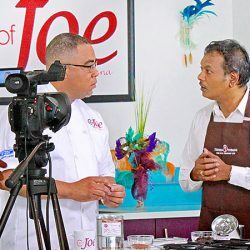 Visit our Facebook page for a few preview pics and look out for Arvind on Thursday February 9th from 10am to see Joel’s’ first hand opinion on our chocolate!